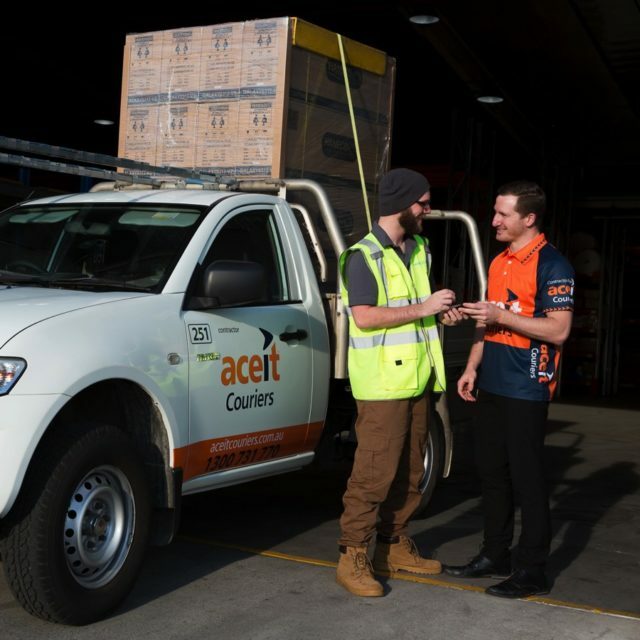 Now the company you trust with your local courier needs can coordinate and deliver every aspect of your parcel and pallet delivery requirements Australia wide. 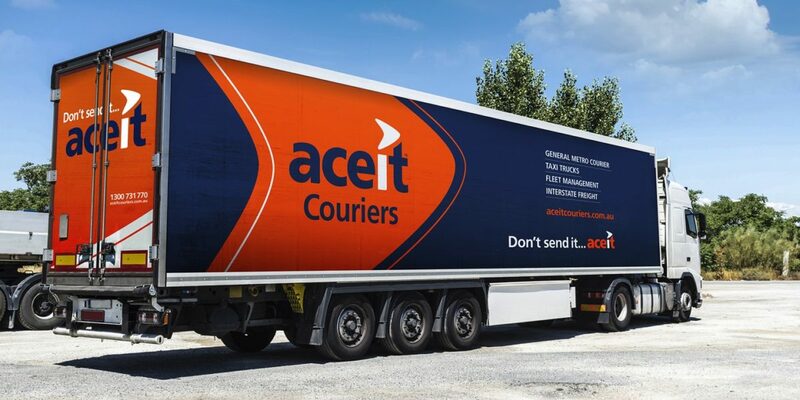 We can take care of all the necessary paper work, ensuring your parcel or pallet arrives on time, removing the stress and leaving you free to focus on your core business. We can organise delivery of your satchel or large consignment and anything in between to: Country regions, Interstate or International destinations. If you need cost-effective door-to-door delivery on a specified day, choose Road Express. If you need overnight door-to-door delivery ensuring your shipment arrives by 5pm on the next business day*, choose Overnight Express. If you need it to just happen, Priorty Overnight Delivery ensures your parcel is devliered by 9am or 12pm the next day (to selected capital cities).